Where Love and Growth Come Together! Are you ready for a summer of fun?! 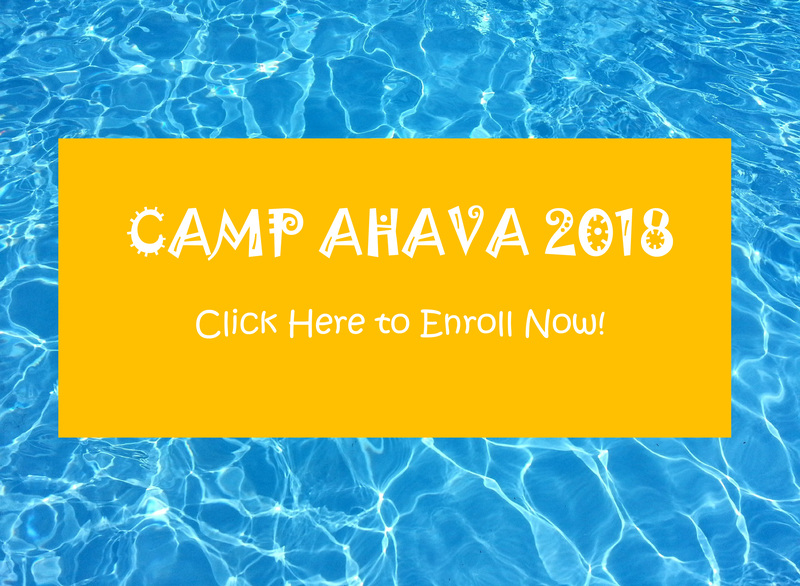 Join us at Camp Ahava for a Summer filled with fun, learning, activities and adventures! 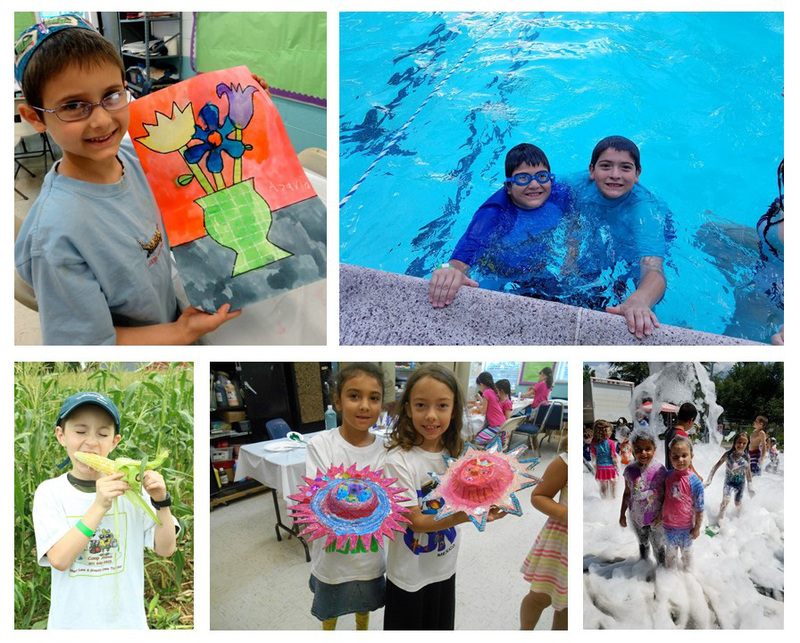 Located in Silver Spring, Maryland, our camp is based out of the ample facilities of the Silver Spring Jewish Center. We offer week by week enrollment, a fun-packed schedule, as well as early bird and aftercare for ages 4.5 to 15. Interested? Click below for more information!